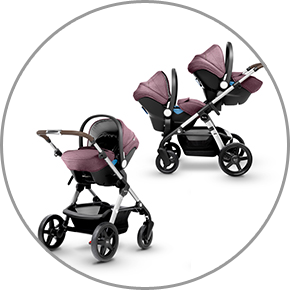 Creates a convenient travel system when used with your pushchair. 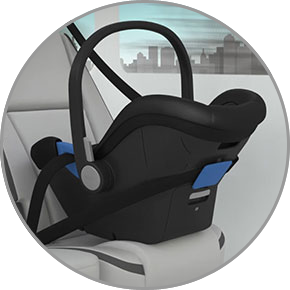 Simplicity car seat is compatible with Wave, Surf, Pioneer, Wayfarer, Sleepover and Reflex pram chassis. 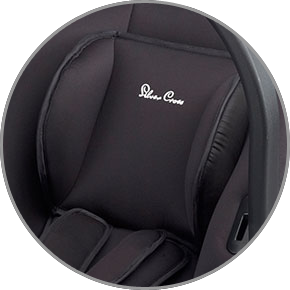 The Simplicity is easy to fit using vehicle seat belts. 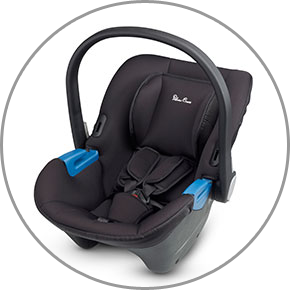 Belt guides provide a simple method to fit into your vehicle; A correctly fitted seat is a safer seat. 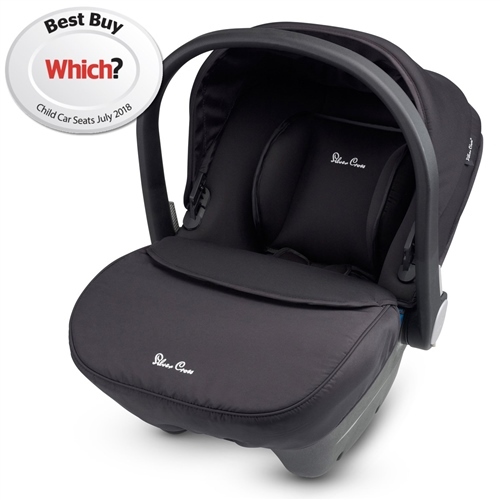 Simplicity also fits onto the optional Simplifix ISOFIX car seat base for added convenience.